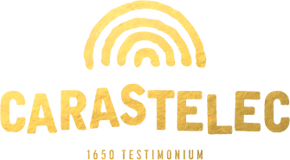 On October 24, in London, the Gold medal winners of The Champagne and Sparkling Wine World Championship (CSWWC 2018) along with special awards and trophies were announced. 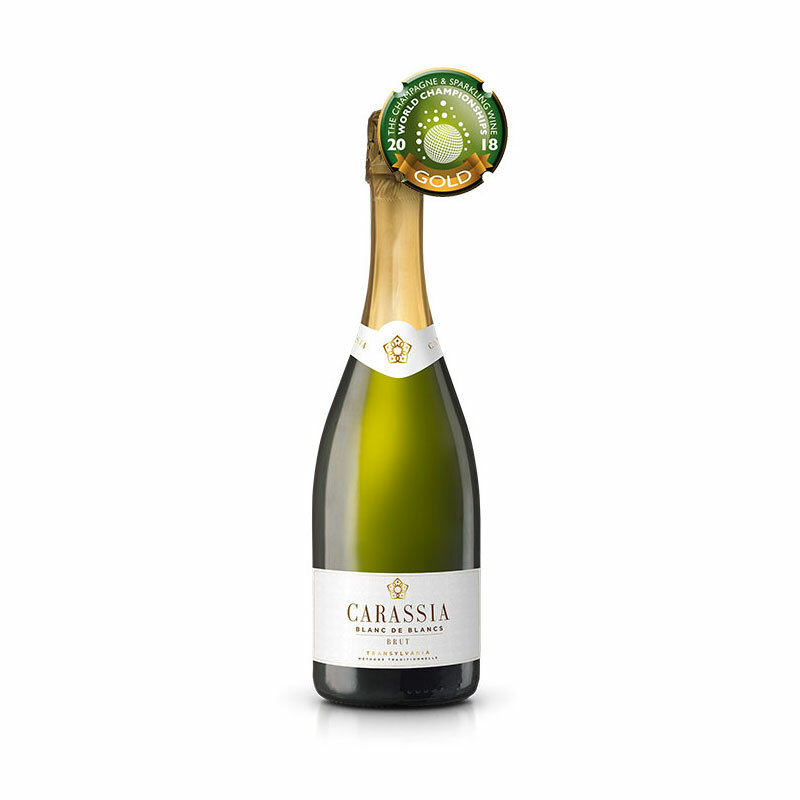 Sparkling wines and wineries were rewarded, and world champions were given the titles of Best in Class Winner, Regional Champion and World Champion by Style. 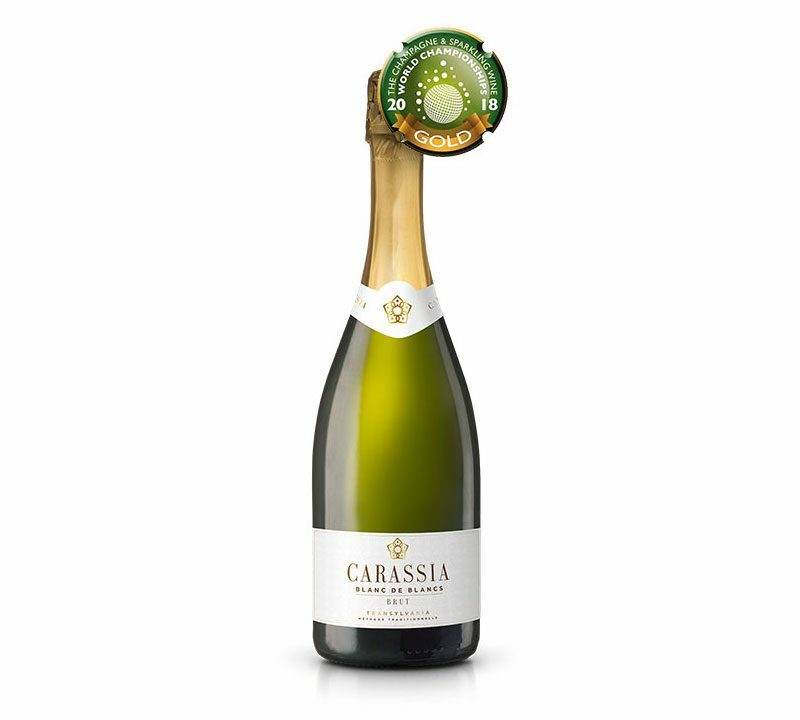 In addition to the gold medal in July, Carassia Blanc de Blancs was now also given the Best in Class qualification in its category. The fact that the international jury offered the first Rising Star trophy in the history of the contest to Carassia at the CSWWC award ceremony, came as another great acknowledgment.